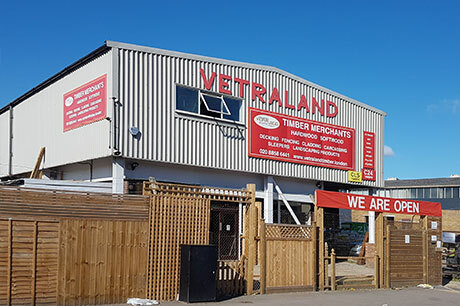 Vetraland Selective Timber supplies quality timber at competitive prices to tradesmen, builders, organisations and DIYers. You'll also find a wide range of accessories and landscaping products available for collection or prompt delivery from our premises in Greenwich. Come and see us for everything you need to complete your timber projects. 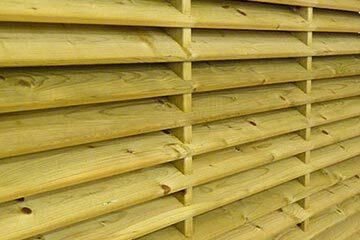 As well as interior trims, mouldings and prepared timber, we stock sheet materials and all styles of decking and fencing. 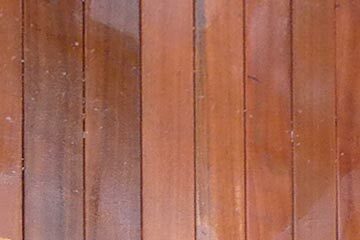 We also stock and supply railway sleepers South London and the surrounding areas. We’ll organise everything with friendly service and best value prices. Based in Greenwich London, we deliver to all areas within the M25. 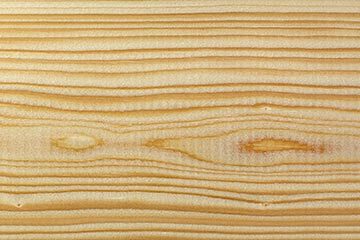 From weight and colour to grain and finish, we’ll have the timber that’s right for you. Our quality hard and soft woods are sized and cut to your needs, and if you don’t find what you’re looking for, we’ll source exactly what you need. We also offer a cutting service at our site. Like to see how an item will look? Come in and pick up some samples. We’ve got you covered, with everything from screws and fasteners to ironmongery and locks as well as adhesives and silicones. We offer trade and competitive pricing, and will beat any written quotation. 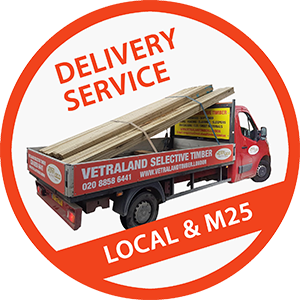 Like your order delivered within the M25? No problem, we’ll arrange it for you, and if you’re local it’s free for orders above £150! 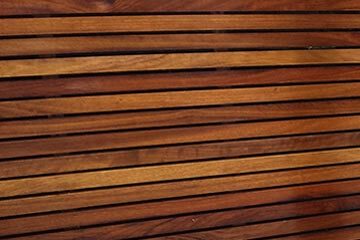 Why not quickly sign up for news of our latest timber products, offers and exclusive Trade subscriber promotions? See the sign up panel on the side ofjust down this page.